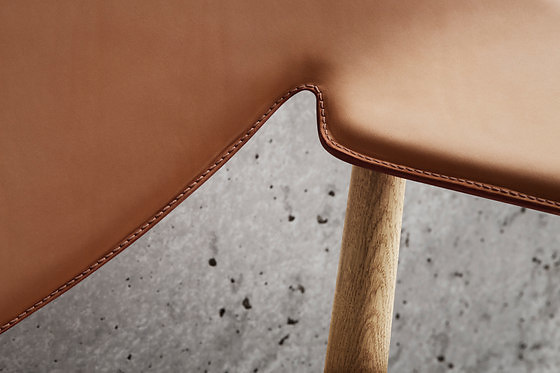 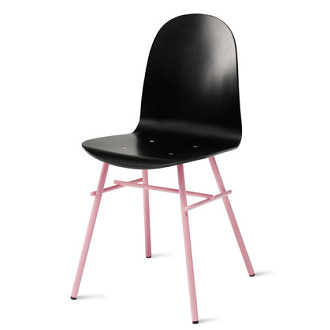 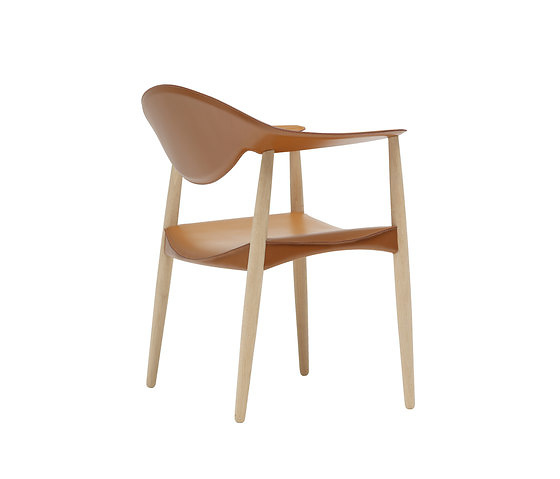 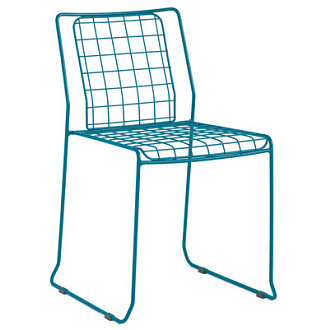 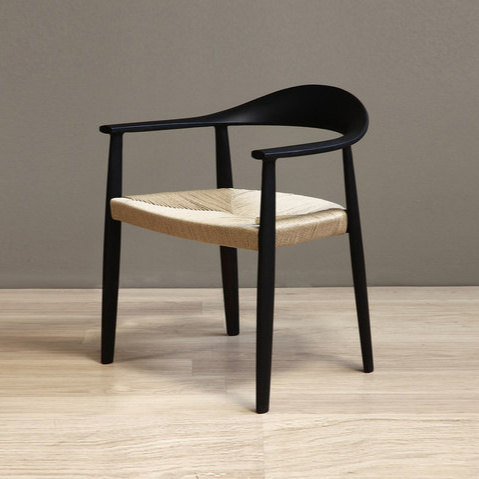 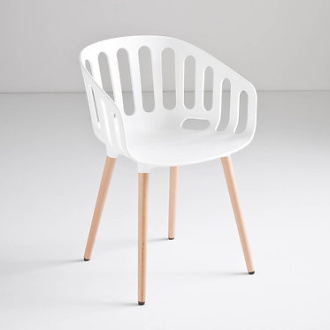 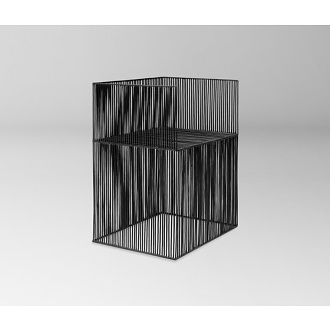 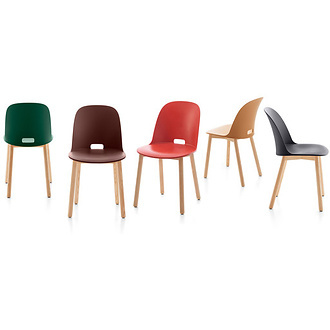 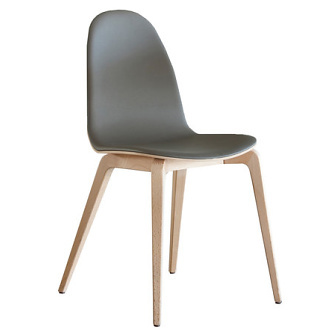 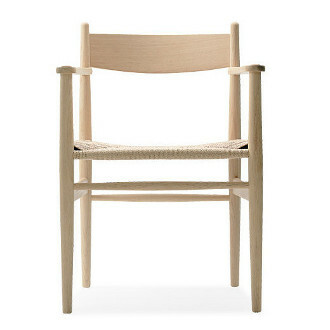 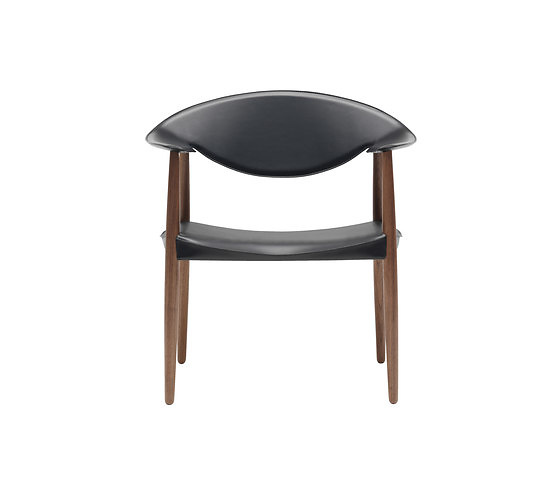 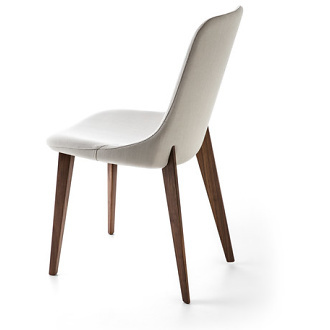 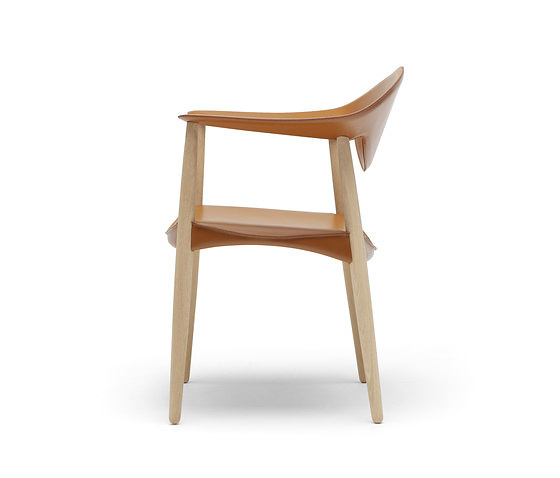 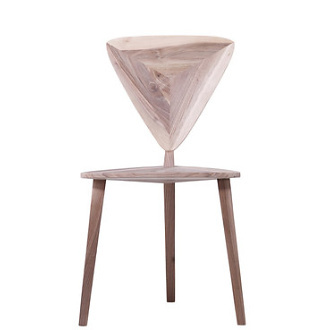 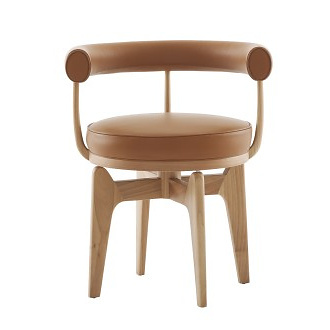 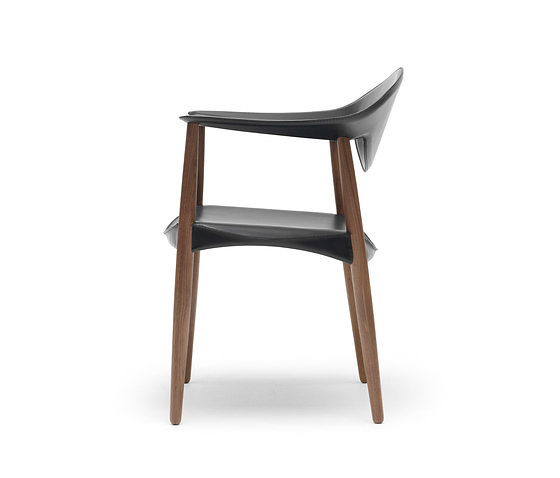 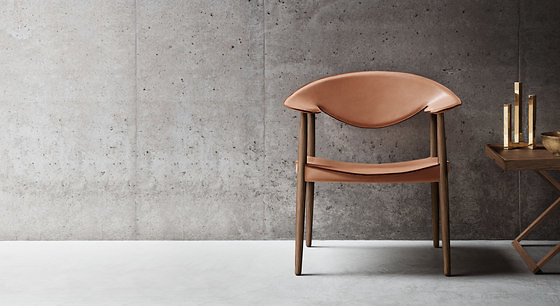 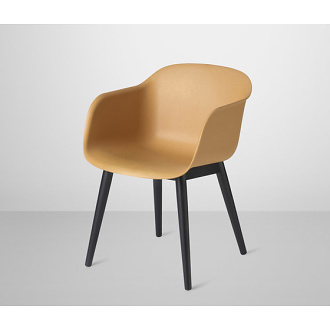 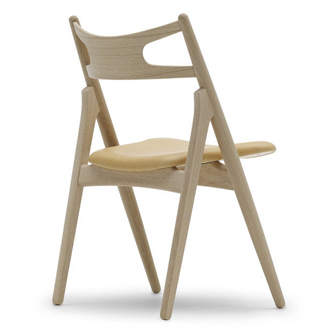 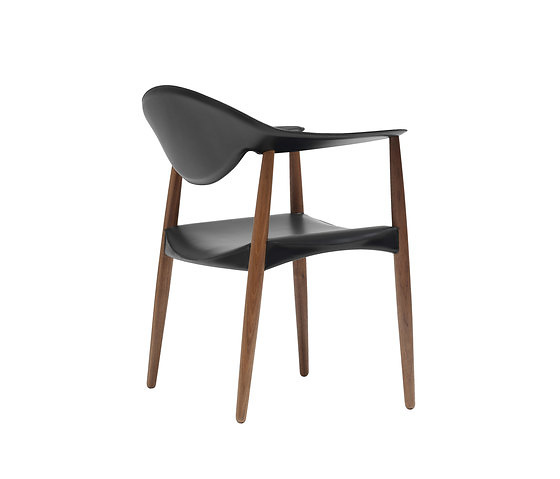 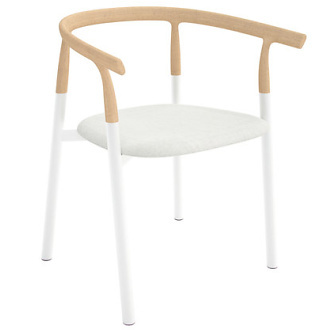 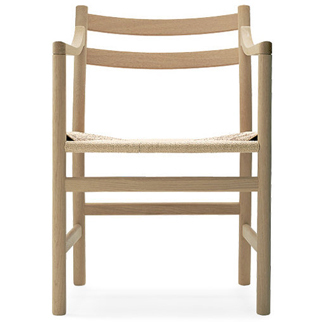 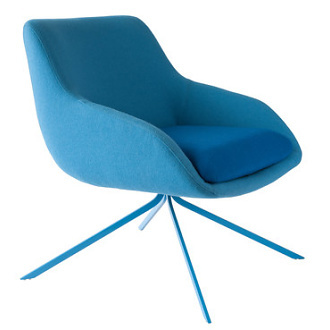 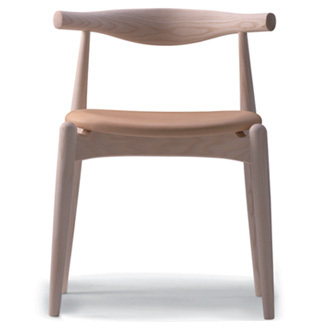 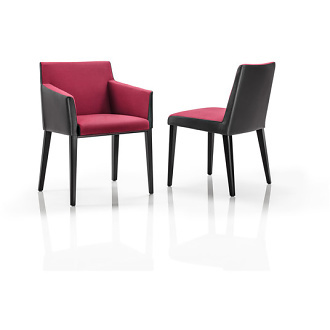 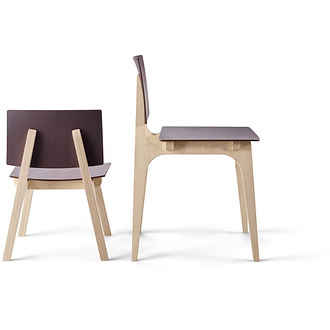 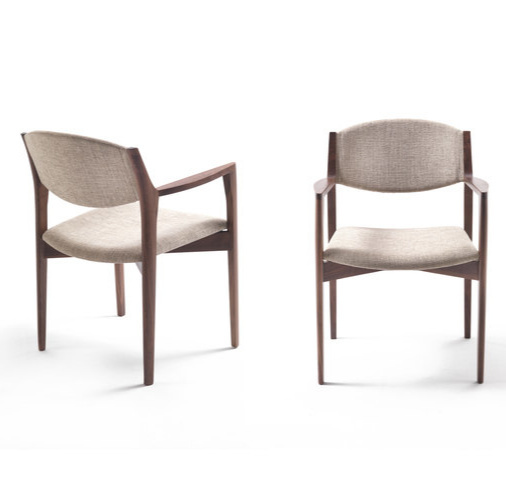 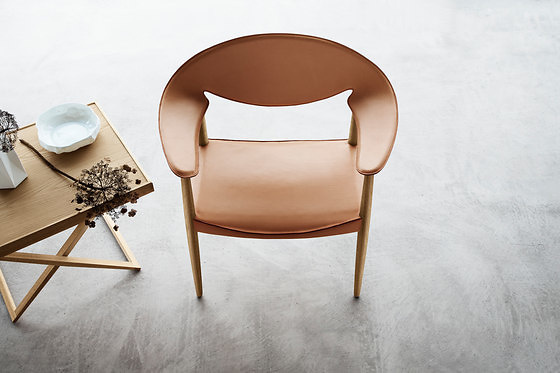 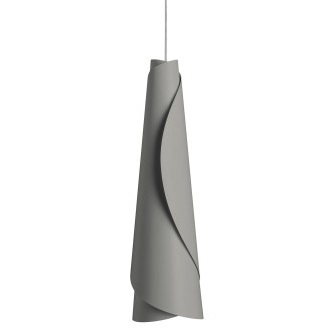 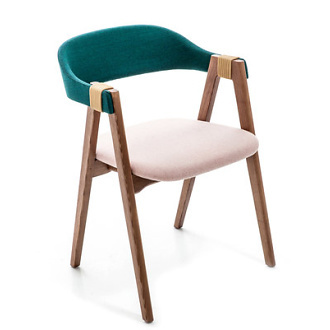 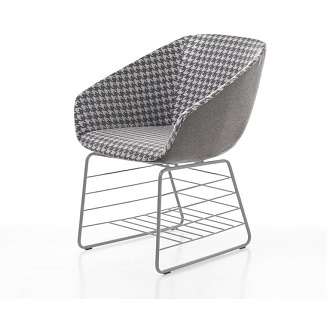 Relaunched by Carl Hansen & Søn in 2014. 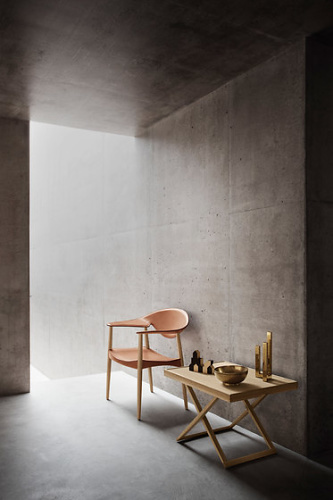 Larsen and Bender Madsen met while studying under leading Danish designer Kaare Klint at the Royal Danish Academy of Fine Arts. 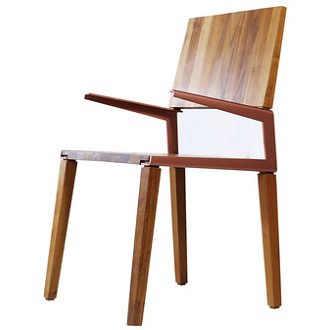 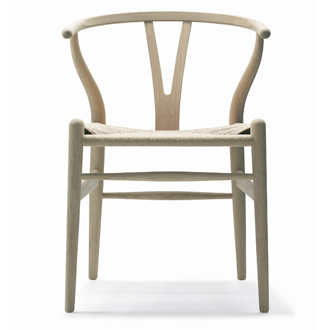 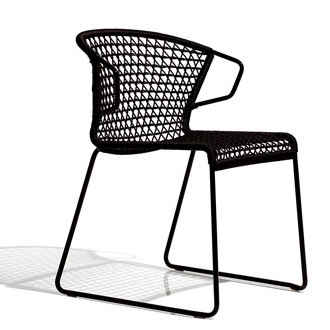 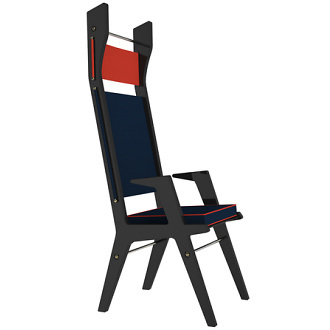 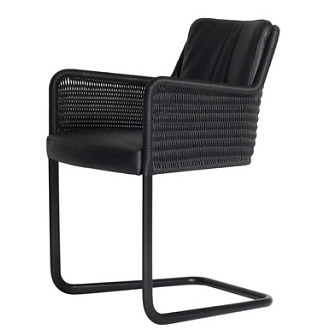 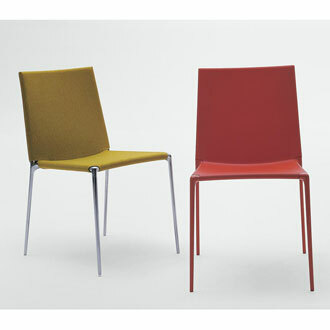 Together they designed approximately 300 works, of which the Metropolitan Chair is considered their most significant. 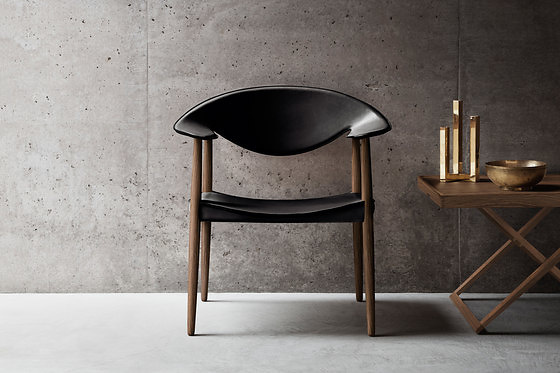 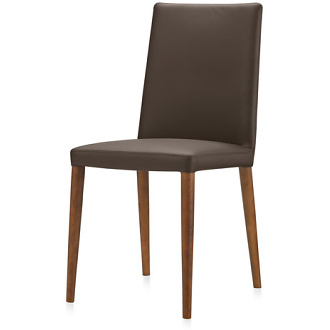 The Metropolitan Chair is available in oak and walnut with various surface treatments and saddle leather upholstery in natural, cognac or black.